AfroPop! 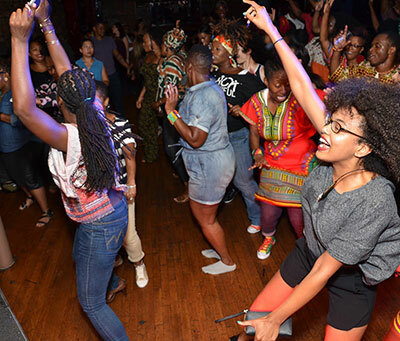 Nation curates experiences that celebrate the rich heritage of the African-Diaspora through music, live drums, dance, vendors, fashion, art and overall good positive energy. The experience can be summed up in just 2 words: “Afro-sensory overload”. 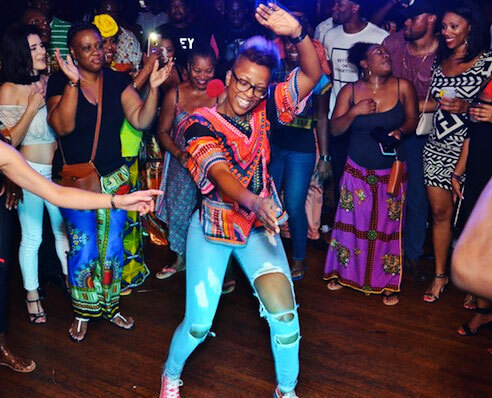 Our mash-ups of music from all over the diaspora (Afrobeats, Afro-Latino/Tribal House, Soca, DanceHall, and Western “Pop” Music), paired with live African drummers is experience you can only witness live and in action to fully understand. 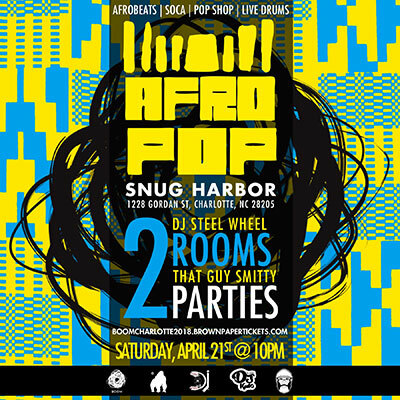 AfropPop will be collaborating with BOOM Charlotte to produce a diverse + creative, cultural art explosion wrapped up onto an afterparty that is guaranteed to touch the heart and soul of all those that attend. #WeAfroPoppin!